The prospect of providing digital cross-border payments for the world’s unbanked and underbanked population has always been one of the key use cases for Bitcoin. Cryptocurrencies can be seen as a way for people in developing countries to participate in the global financial market by allowing easy cross-border payments, cheap remittance transactions, and simplified lending options. 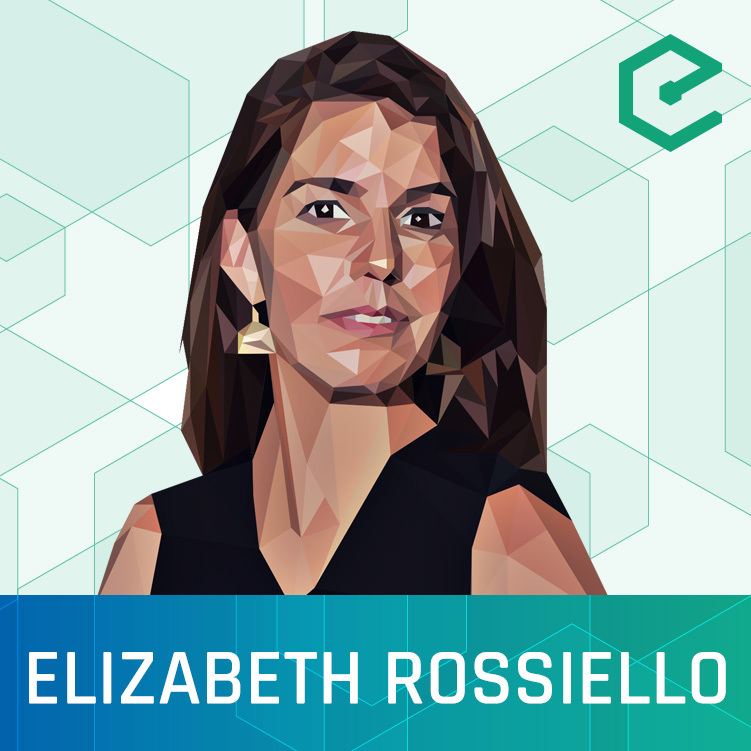 We’re pleased to be joined by Elizabeth Rossiello, CEO and Founder of BitPesa. BitPesa provides companies in frontier markets with the financial infrastructure to facilitate commerce and payments, where traditional financial markets are known to be fractured and expensive. As an early Bitcoin company founded in 2013, BitPesa is now present in a handful of African countries and provides essential financial services to businesses, allowing them to send and collect payments, and perform quick and affordable Forex trades. This episode was hosted by Brian Fabian Crain & Sébastien Couture, and is availble on YouTube, SoundCloud, and our website.